The freeview highlights from the BBC are now available to view online. 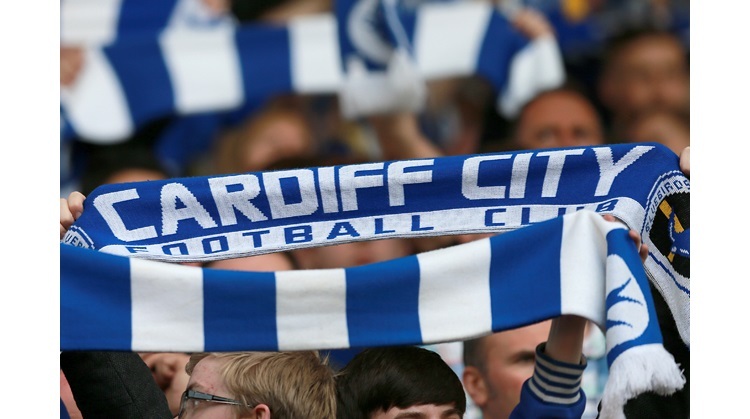 There are extended highlights available via the Cardiff City Player subscription service. Click here for details.